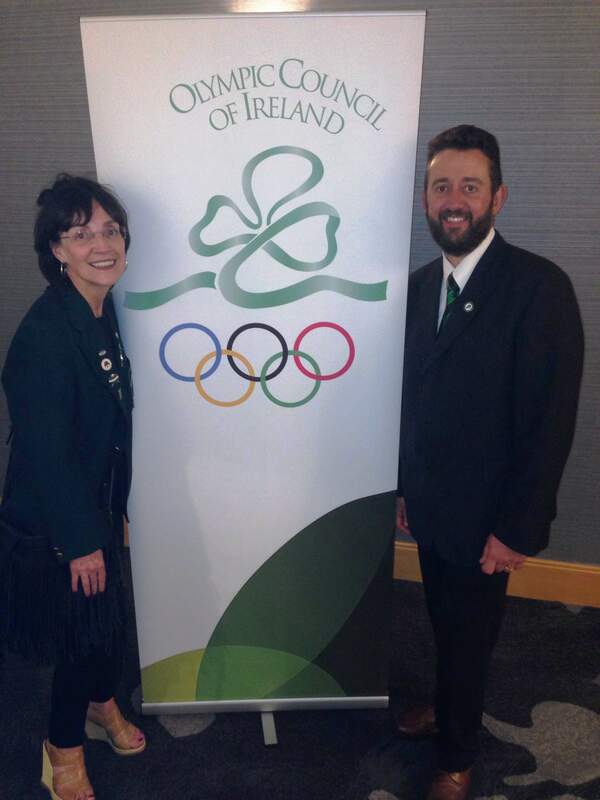 Arran Cameron and I travelled to Dublin on Friday to represent the ICA at the OCI annual general meeting . After the meeting finished, we were invited to a reception for former Irish Olympians, ahead of the 2016 team heading to the Rio Olympics. 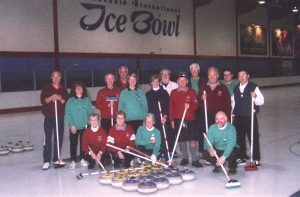 Arran and I made a host of new contacts, and friends, from other ice sports organisations, which will hopefully eventually lead to a shared permanent ice facility for skating, ice hockey and curling. 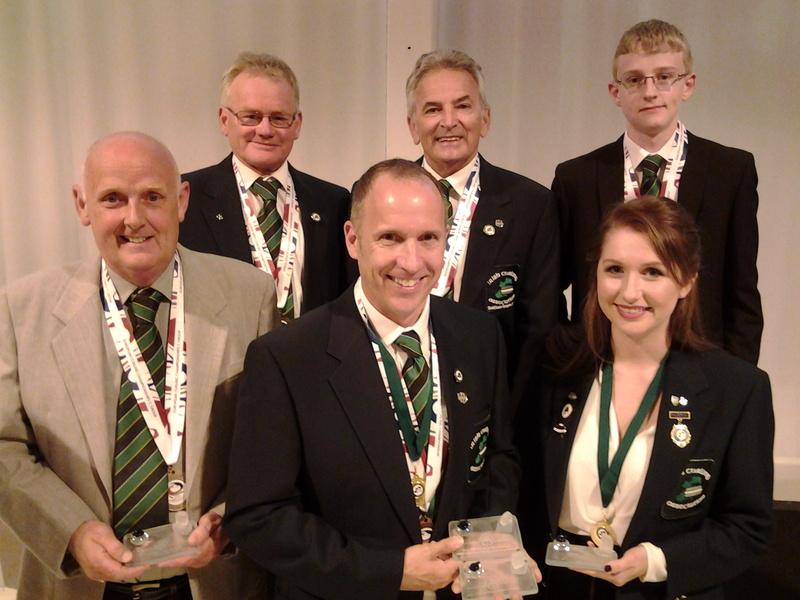 Arran had produced and handed out presentation packs with information and photographs of Irish teams from recent international competitions and the Four Nations Triple Crown success. 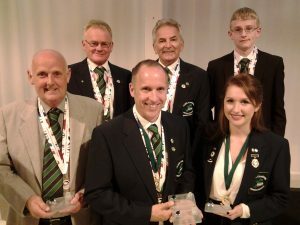 We also had a long chat with OCI President Pat Hickey about our Mixed Doubles team, and how excited we are about their chances of getting Olympic qualification for 2018. Pat has asked us to keep him informed directly of their progress. Peter JD Wilson, Neil Fyfe, Alison Fyfe, Andrew Gilmore, John Gilmore and Tony Tierney were presented with engraved gifts by Dumfries and Galloway Council at a Civic Reception at the North West Castle Hotel in Stranraer on Thursday evening. 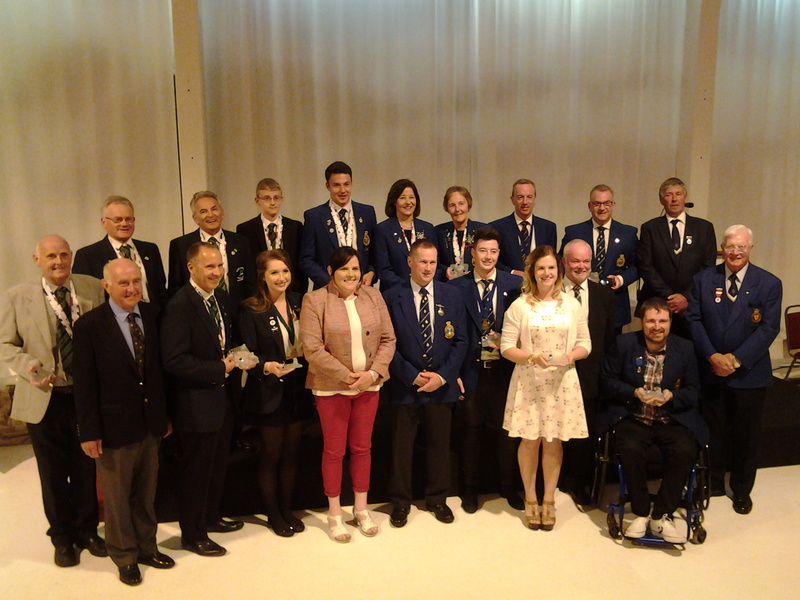 The Irish curlers were honoured along with other curlers from Stranraer Ice Rink who have won medals or represented their country in international competition in season 2015-2016. 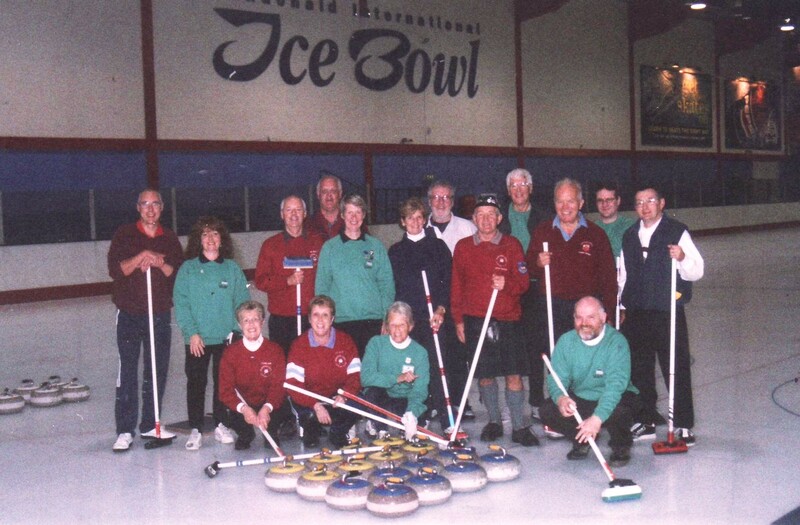 Here’s some happy ICA members back in 2000 playing Ardrossan Castle at Dundonald Ice Bowl. I spy Marie, Jane, Isobel, Myra and Gordon, Ron, John B and John F.